Since last Friday, San Bartolomé and Playa Honda have two large steel hearts, forged by the blacksmith Moisés Afonso, located in the two main commercial areas (Rubicón street in San Bartolomé at the entrance to the León y Castillo square and on Calle Mayor in Playa Honda), to collect solidarity plastic bottle tops. 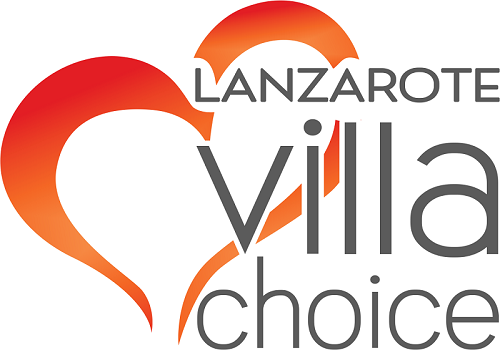 We want to mention another great local charity on Lanzarote called “9Lives Lanzarote”. This registered charity was set up to help and control the feral cats of the island. It is run by a lady called Bernie who together with her volunteers and helpers, they work continuously to try and control the number of stray and unwanted kittens born every year. Spaying & Neutering: working with a team of qualified vets and nurses to trap, neuter/spay, health check and, if necessary, treat cats, before releasing them back into their previous surroundings, and afterwards following up on them and looking after their welfare. Education: visiting holiday complexes that house feral cat colonies, and educating owners and staff about spaying and neutering. Communal Feeding Stations: setting up “Cat Cafés” on tourist complexes, i.e. communal feeding grounds for all cats that live there, including putting up signs to inform holiday makers not to feed the cats anywhere else on the complex.